At Feather Flag Nation we offer three variations of blowers for Tube Men. We offer a blower for 6 foot, 8 foot, and 18 foot Tube Men. 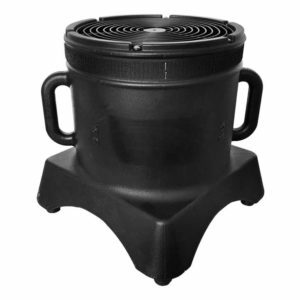 Our blowers add approximately 2 feet overall height when put with a Tube Man. For example, a 6 foot Tube Man on a blower is now approximately 8 feet overall. Our 6 foot Tube Man blow is 1/3 horsepower. Our 8 foot Tube Man blower is ½ horsepower. Last but not least, our 18 foot Tube Man blower is 1 horsepower. 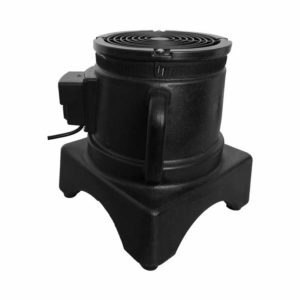 Our blowers all include arms on the side to easily carry or move the blower. Our biggest blower (18 foot) comes with wheels for more ease in moving it around. The blower also has the option to remove the wheels. At Feather Flag Nation our blowers come at a cheap price, but at a high quality.